Lakes James is a 55+ community located in Lakeland, Florida. This low-maintenance community started in 2004 and will consist of 216 single-family homes upon completion. A charming clubhouse with great amenities serves as the center for all social and physical activity within the community. Active adults of the community enjoy many conveniences just outside the gates of this quaint community such as shopping, dining, and entertainment. Located in the front of the community is the 2,000 square-foot Lake James clubhouse. Homeowners enjoy this clubhouse for the great amenities offered inside and out. Those looking to socialize with neighbors and friends can head to the clubhouse and relax in the lounge while watching the big game or enjoying one of the many community parties that is held in the multi-purpose room with a catering kitchen. Staying in shape is easy with a fitness room where residents can utilize cardiovascular and weight-training equipment. Outside the clubhouse, residents enjoy taking a dip in the resort-style pool or laying poolside on the spacious patio. The walking and biking trails that wind through the community offer scenic views of the neighborhood and another way for residents to get outside and stay active. Stared in 2004 by Ernie White Construction, Inc., Lake James is slated to consist of 216 single-family homes. These low-maintenance homes are available on a new and resale basis. With a variety of floor plans ranging from 1,510 to 2,420 square feet of living space there is sure to be a model for all preferences. These spacious floor plans offer modern designs with two to three bedrooms, two bathrooms, and an attached two-car garage. With low-maintenance exteriors and open floor plans, these residences are perfect for active adults. Private master suites, eat-in kitchens, and covered lanais are just a few of the awesome features included in these homes. Residents of Lake James enjoy a maintenance-free lifestyle. Each residents pays an annual homeowners' association (HOA) fee which covers general upkeep of the community clubhouse and common areas as well as lawn care and trash removal of all homes in Lake James. 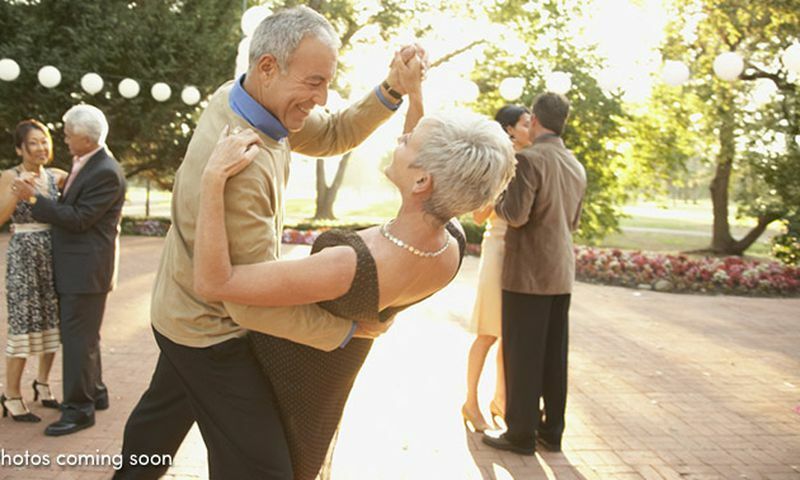 This excellent lifestyle allows residents more time to enjoy old hobbies and explore new ones. Those looking for a more social lifestyle will enjoy socializing at the clubhouse and participating in pot luck dinners, card clubs, book clubs or starting a club on their own. Situated in Lakeland, residents of Lake James enjoy a convenient Central Florida location. Named for the numerous freshwater lakes in the area, Lakeland offers great opportunities for boating, fishing, and water sports. Sports fans will enjoy the professional baseball teams that spend their spring training in Lakeland, such as the Detroit Tigers and the Houston Astros. Golfers have endless choices for golf at any of the many private and public courses in the area. Lakeland also offers easy access to plenty of shopping, dining, recreational attractions. With so much going on in Lake James and the surrounding area there is no wonder why this 55+ community is a top choice for Central Florida active adults. Clubhouse - 2,000 Sq. Ft. There are plenty of activities available in Lake James. Here is a sample of some of the clubs, activities and classes offered here. Single-family homes offered in Lake James range from 1,510 to 2,420 square feet of living space. These great models have two to three bedrooms, two bathrooms, and an attached two to three-car garage. These models offer great modern designs with open floor plans and covered outdoor patios. My wife and I have lived here for a year now and really like our little neighborhood. It is small and private. We didn't want all the fuss of a big community. Lake James is perfect. The quality of construction is great, the pool is very nice and the work-out room fits our needs. Our home is right on the water so we spend a lot of time enjoying the views and taking in the nice weather. 55places.com is not affiliated with the developer(s) or homeowners association of Lake James. The information you submit is distributed to a 55places.com Partner Agent, who is a licensed real estate agent. The information regarding Lake James has not been verified or approved by the developer or homeowners association. Please verify all information prior to purchasing. 55places.com is not responsible for any errors regarding the information displayed on this website.